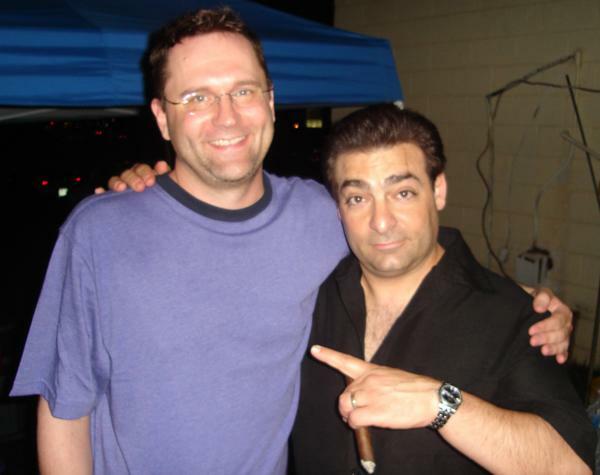 The UCW Radio Host Louis Velazquez had the opportunity to have the director of the new theatrical release “Lynch Mob” Byron Erwin on the show. 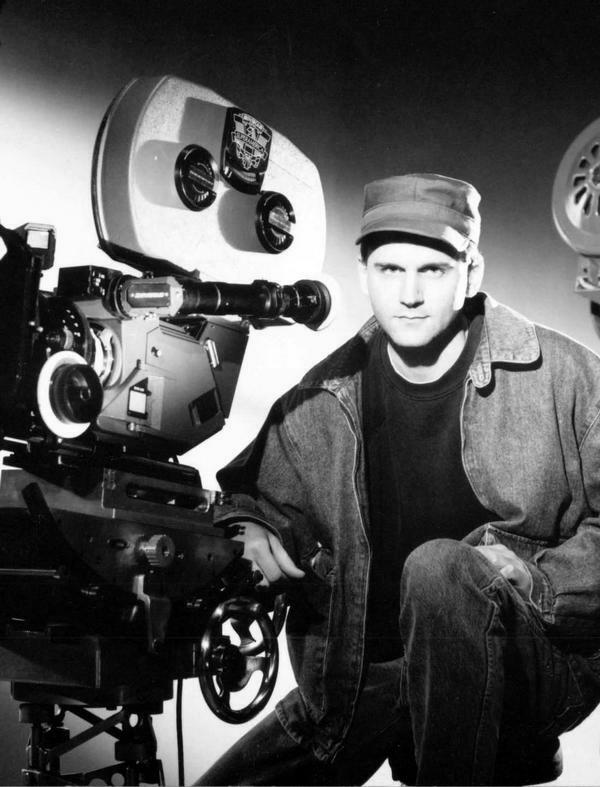 Byron Erwin began his film career as a teenager, writing and shooting films in super eight millimeter. 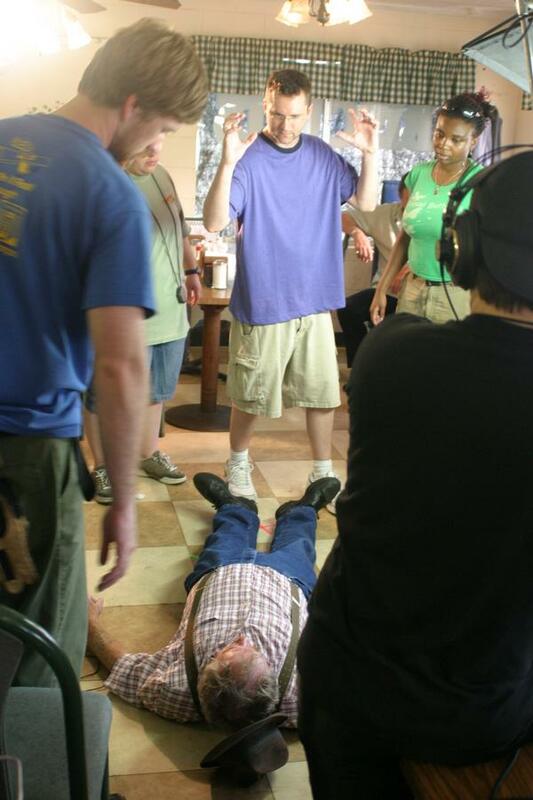 He completed his first feature length production while studying film at Virginia Commonwealth University. 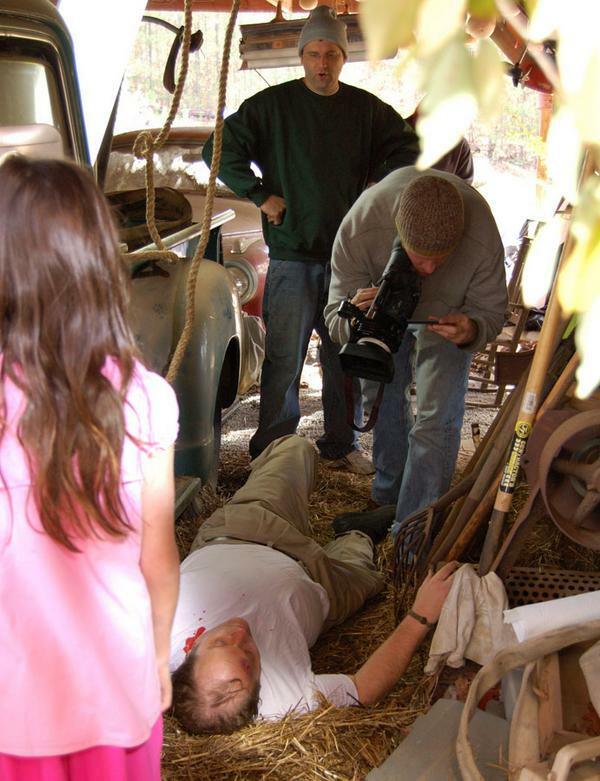 During film school he worked as a negative cutter for National Geographic Television, National Geographic Specials, ABC/KANE Productions, Discovery Channel and many independent and feature filmmakers. 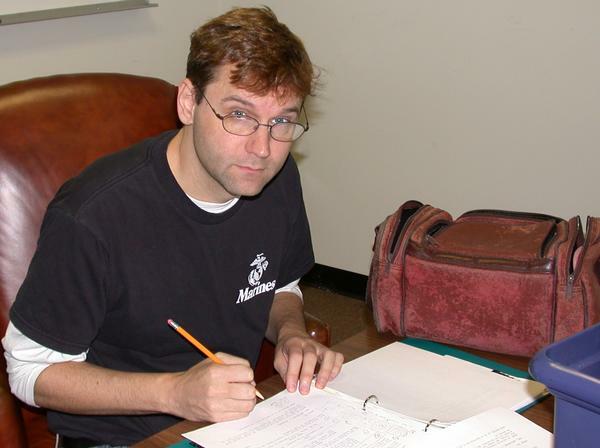 He has written and directed short films, and one feature before becoming the senior director at a television commercial production facility. He is most proud of my animated short film “In those Days…” which took seven years to produce since every frame was hand drawn with no computer assistance. Erwin is also an accomplished musician and artist and score most of his projects. 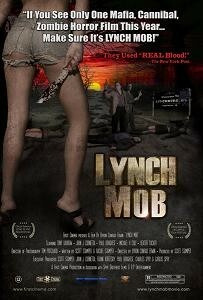 The feature horror film LYNCH MOB, which Erwin directed, opens Sept 18th, 2009 in select Carmike Theaters theatres.